Further & faster. 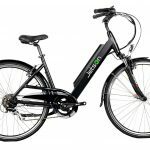 This is where the new Jetson electric rose will take you. 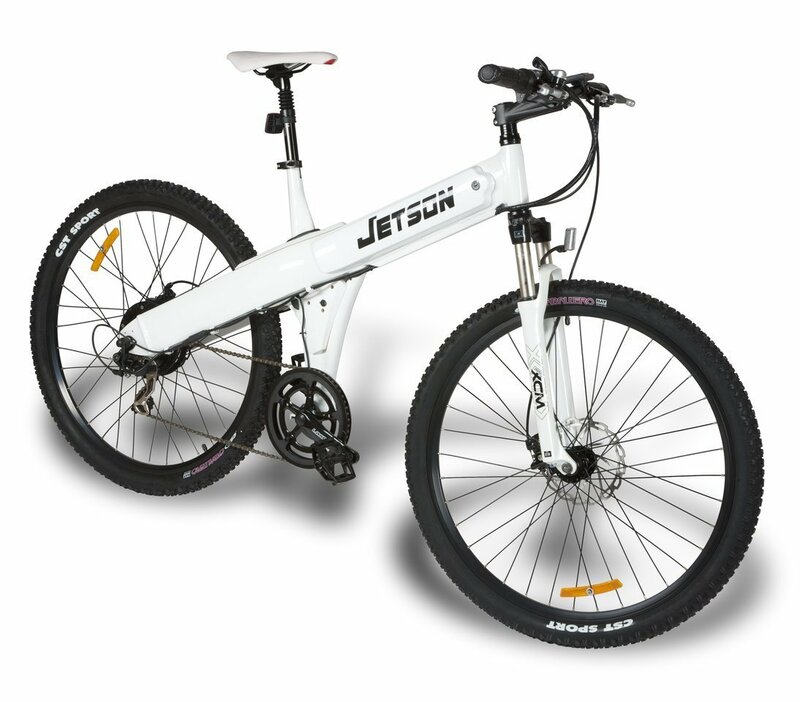 With the appearance of a normal bicycle, the Jetson electric rose has an integrated hub motor that will help you as you pedal along. 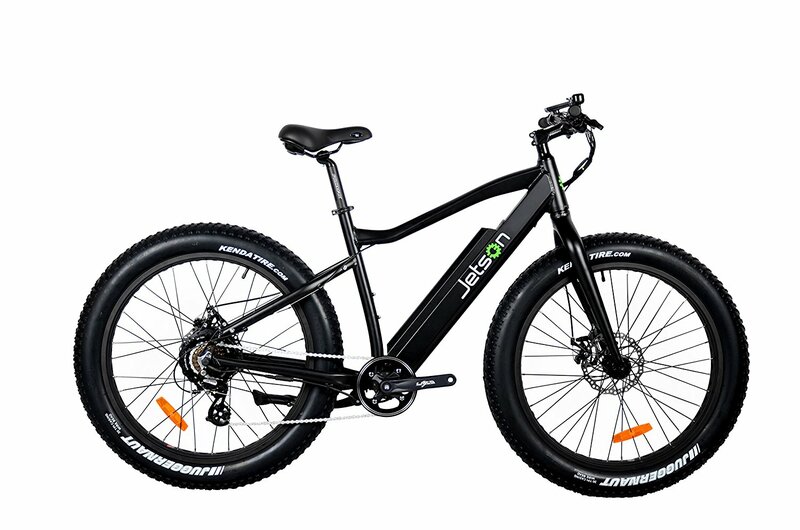 A rechargeable lithium ion battery powers the motor as well as the built-in headlight system. 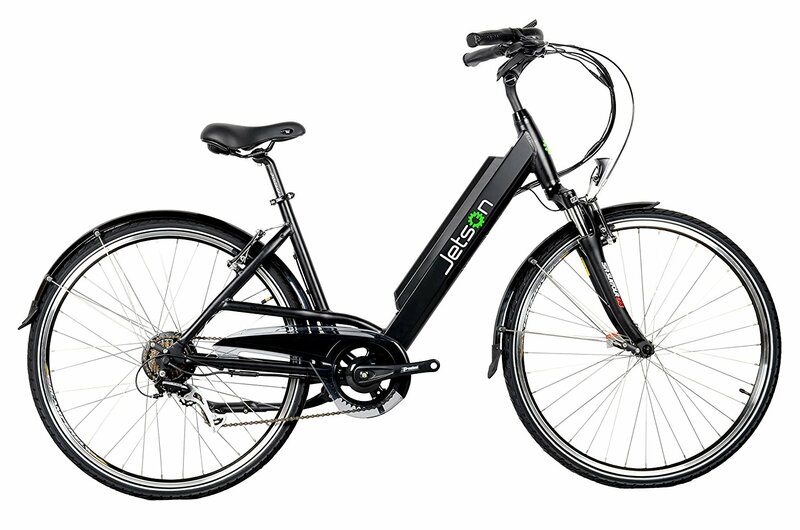 One of the lightest weight e-bikes on the market, the Jetson electric rose is still easy to ride even without motor assistance. 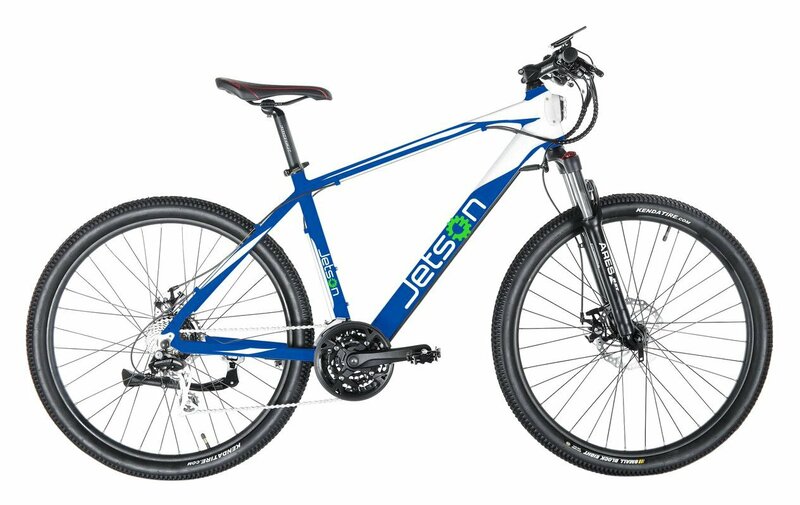 Front shock suspension, shock-absorbing seat post and disc-brakes ensure a comfortable ride on any terrain, road or trail. So what are you waiting forget out there.